-40% off the "à la carte" menu, including drinks! Set menu not included. Available on the booked timeslot. -30% off the "à la carte" menu, including drinks! Aspettative confermate. 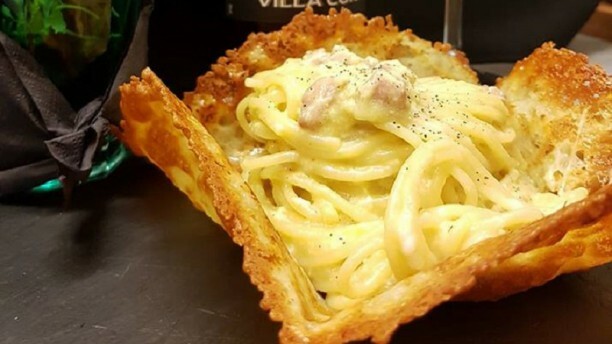 Nota di merito per carbonara e cacio e pepe. We enjoyed lunch in this shady old part of town. Great location, good food much better than most places to eat in Civitavecchia.